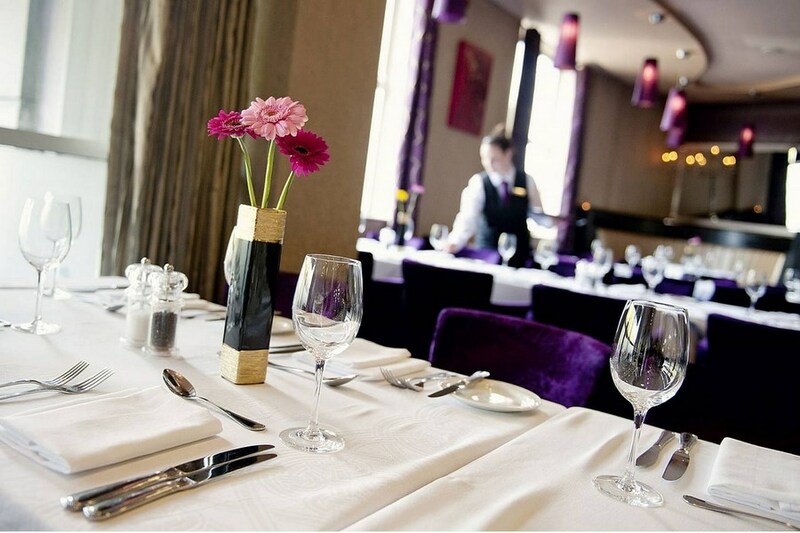 The Harbour Hotel Galway, is centrally located in the heart of Galway City and just a 3 minute walk to Eyre Square, Shop St. & Quay St. A family owned hotel, the focus is on customer service. Guests return to the Harbour Hotel, time and time again. 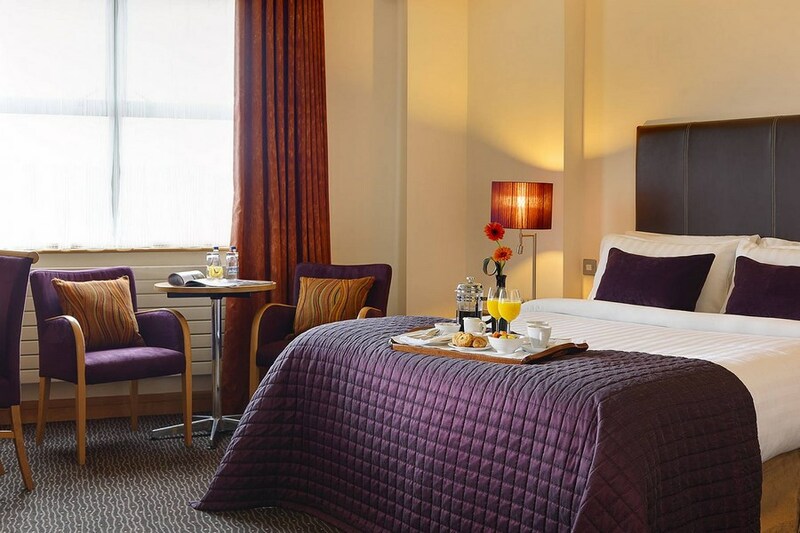 Whilst the hotel is right in the heart of Galway City Centre, you will be able to enjoy a peaceful sleep as the hotel is located at the historical port in a primarily residential area, removed from the roar of the famous Galway nightlife in full flow. Haven Heath & Fitness allows you to work out in a personal environment at your own pace. Facilities of the gym include cardiovascular machines, weights and a stretching area. Conveniently located in the heart of Galway this small yet exclusive Fitness Club is designed with your modern busy lifestyle in mind. Residents can avail of the Fitness Suite throughout their stay. Dublin to Galway Harbour Hotel (estimated time 2.5 hours). Follow the signs for M4 to the West. Approaching Galway City on the N6 (Dublin/Shannon Rd) Junction with the N18 (Cork) on the outskirts of Oranmore: 1st roundabout take the 3rd exit. 2nd roundabout take the 2nd exit. 3rd roundabout take the 1st exit. Pass by Galway Crystal on your left hand side. Continue straight through the traffic lights. Take the 2nd exit at the GMIT roundabout. Travel straight until you reach the Huntsman Inn Roundabout. You will then come to a set of traffic lights, stay in the left hand lane and follow that (Lough Atalia) road for approximately 1.5 Kilometres. Next you will go under a railway bridge and directly after that there is an extremely sharp corner, once you go around that corner the hotel is on your left hand side. Known as the City of Tribes, Galway has a number of festivals through the year from The Cuirt Festival of Literature in May, the Film Fleadh in June to the thrilling Galway Arts Festival and world renowned Galway Raceweek in July providing ever changing excitement for all the family. Perfect location, parking. Rooms clean & spacious. Restaurant good food with ample choice. Staff helpful & friendly throughout. Great choice every time! The Harbour Hotel is a perfectly located for a visit to Galway as you can be in Shop St in 5 minutes. The hotel is clean and modern with all the facilities you would expect in a modern hotel. Reception area is lovely, couldn't be more helpful. Breakfast was excellent, apart from full Irish you had plenty of choice of fruit, nuts yogurts and croissants. I had a wonderful stay here and I will use this hotel for all my visits to Galway in future. Lovely hotel. Staff very friendly and welcoming. Enjoyed our stay and would definitely stay again. Vecentral location. Friendly staff. Excellent breakfast. ten out of ten. Great location if you want to stay close to the city centre. The staff were friendly & accommodating. I would highly recommend this hotel and will definitely stay again. The staff are very proferssional and very accommodating. Food in the restaurant is top notch and selection for every pallet. Had most enjoyable stay at the Harbour Hotel Galway. Everything about it was superb will be back ! 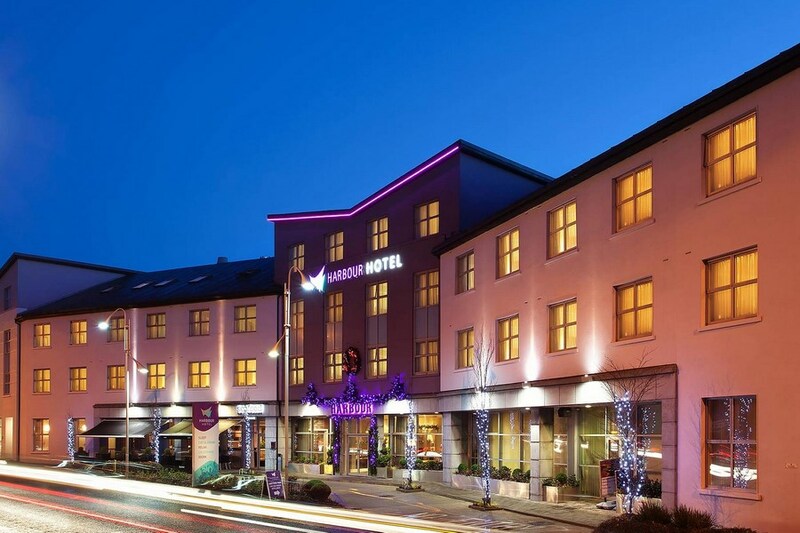 Lovely hotel, within easy walking distance to Galway city. Very clean rooms. Great breakfast and lovely dinner. Restaurant and bar great decor. Really enjoyed our stay here overnight in November. Hotel fab great location only complaint was we ordered 2 seafood chowder and a bottle of wine when the chowder arrived there was one piece of slamon in both the size of a 10 cent coin that was the only seafood in the dish we returned it and did not order any more food. the bill came for the wine and we were overcharged when i complained to the receptionist who was on that night she retuned the money i said the money wasnt the real issue it was the also the food and i was told whats you problem you got your money back thought that was a bit rude of her. Stayed 13-15th dec.
Great stay on Friday night, all the staff were most helpful. The room was lovely and cosy and surprisingly large. The breakfast in the morning was delicious! Only downside was that you had to pay for parking. A very comfortable hotel with helpful staff and easy parking. It is near to the centre of Galway city, we enjoyed excellent lunch and breakfast in the Harbour hotel. We look forward to staying there again - highly recommended. Stayed at the hotel on October Bank Holiday, enjoyed our stay, within walking distance to shopping areas and enterainment at night. In Eyre Square to see our new President Ml. D Higgins didn't expect it when i booked the hotel nice to be there on such a historic occasion.Amazing choices for breakfast - smoked salomn cheeses etc. Busy hotel staff very pleasant and helpful, decor beautiful only downside was our room was at front of hotel so woken early by the traffic. Would return again. Hotel was lovely room was excellent .Breakfast was very nice plenty to eat,it was very nice getting your tea or coffee and fresh toast served to your table. Staff were very nice in restaurant. Would recommend this hotel. Hope to go back in the near future. Stayed 3 nights in the Harbour Hotel Galway it was a great Hotel right in centre of city 3 min walk from all major shops and pubs so no taxis needed. Staff very friendly and helpful. Breakfast was lovely plenty of choice, draught lagers were 10 out of 10 . . . room was nice, little small but very clean All in all had a great stay and would definitely stay in this hotel again. Nice hotel, nice staff , good price.